The leading cryptocurrency by market value fell 32 percent, 14.6 percent, 0.10 percent and 26.64 percent in the first month of 2015, 2016, 2017 and 2018, respectively, according to CoinDesk’s Bitcoin Price Index. Notably, the odds are stacked in favor of BTC extending the four-year January losing streak this year. 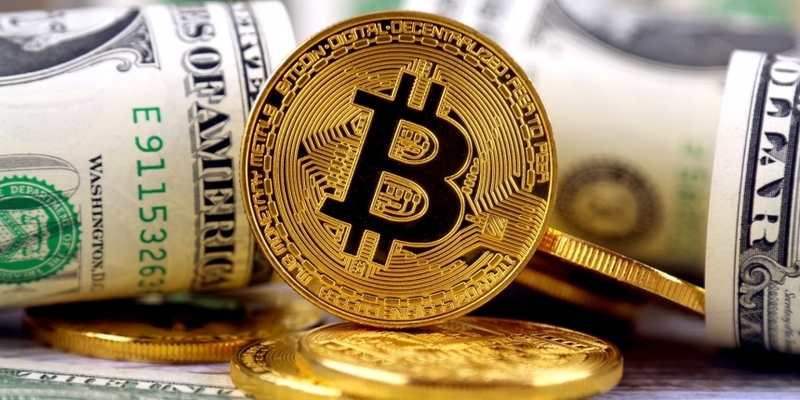 BTC fell 13 percent last week, signaling an end of the corrective bounce from the December low of $3,122. The sell-off reinforced the bearish view put forward by the downward sloping 10-week simple moving average. As a result, a drop to $3,122 in the next couple of weeks cannot be ruled out. That said, the probability of BTC beating the trend this month would rise if the former support-turned-resistance of the 21-day moving average (MA), currently at $3,768, is convincingly scaled in the next few days. A breach there would strengthen the short-term bullish case. As seen above, BTC’s 32 percent drop in January 2015 marked an end of the four-year January winning streak. As of writing, BTC is changing hands at $3,611 – down 2 percent from the monthly opening price of $3,689. As seen above, BTC failed to cut through the 21-candle MA earlier this month, strengthening the bearish view put forward by the downward sloping line. Further, the drop to $3,476 (Jan. 13 low) invalidated the bullish trend change signaled by an outside reversal candle on Dec 20. As a result, the path of least resistance looks to be to the downside. The 21-candle MA on the daily chart acted as strong support on multiple occasions before it was breached on Jan. 10. The bearish pressure would weaken somewhat if prices cross back above the 21-candle MA, currently at $3,768, in the next day or two. That would boost the prospects of BTC closing above the monthly opening price of $3,689 on Jan. 31. The odds of BTC extending its four-year January losing streak appear high currently. BTC risks falling to $3,122 in the near-term, having validated the bearish 10-week MA with a 13 percent drop last week. BTC could snap the losing streak if prices move above the 21-day SMA in the next couple of days.